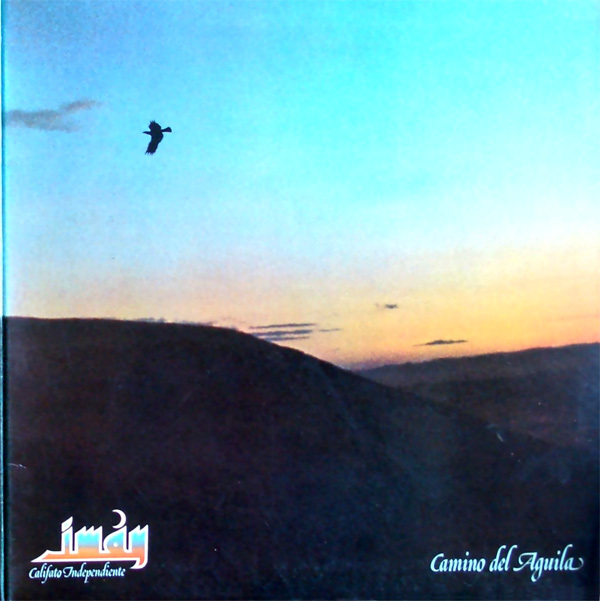 Here's another gem in the hidden treasure trove of Spanish progressive rock, an area I'm unabashedly a big fan of. Musea did well to release this, as it should appeal to just about anyone who has found enjoyment in groups like Triana, Granada, Ibio, Iceberg, Guadalquivir, Bloque, or Cai. Imán straddle both the symphonic and jazzy sides with ease, resulting in a much different album than their more symphonic/folk sound of their debut. Four cuts — two long and two short of varied music — from the dodgy borderline muzak beginning of the long opening track (reminds me somewhat of the opener on Patrick Gauthier's Bebe Godzilla album — commercial theme type music) that somehow mutates into a dark Spanish/Crimson like jam and back again; through an incredibly fiery Latin tinged instrumental that would have fit neatly on Santana's Caravanserai album; to a moody acoustic piece (and the only one with vocals) similar to the more melancholic moments of Pablo "El Enterrador." While I'd be hard pressed to label this a supreme classic, it's really very close, and if you are into euro-rock in the French/Italian/Spanish vein I would definitely say this is an essential buy. This is my kind of music — culturally revealing, inventive, and moving.